Ideal home for families or friends to share in the cost. Vacation or live full time at beautiful Smith Mountain Lake. Two separate Master suites with an additional 2 bedrooms and baths. Each couple would have their own private quarters, while enjoying time together in the expansive living room & family room w/wet bar. Located on Gills Creek, but priced as lake access! Due to lack of water depth at dock boats will need to be docked and launched at nearly marina. This beautiful home is in turn key condition and ready for you to enjoy. Don't miss this great opportunity. Conveniently located only 10 minutes to all Westlake amenities. Launch your canoes and kayaks from your back yard. 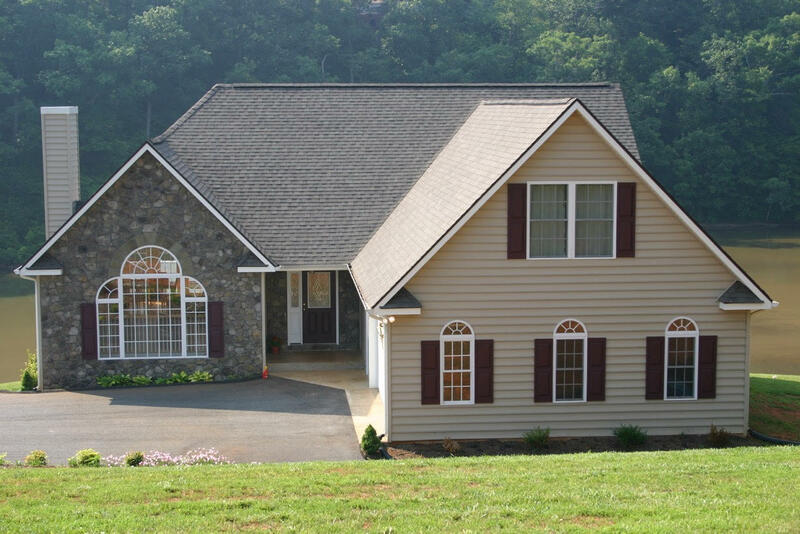 230 Inlet DR (MLS #857333) is a single family home located in Wirtz, VA. This single family home on a lot of 29,185 sqft (or 0.67 acres) with 4 bedrooms, 4 baths and is 15 years old. This property was listed on 03/26/2019 and has been priced for sale at $364,900. Nearby zip codes are 24092, 24101, 24121 and 24176. This property neighbors other cities such as Glade Hill, Hardy, Moneta and Union Hall. Listing Last updated 03/27/2019 11:15 AM CDT . Some properties which appear for sale on this web site may subsequently have sold or may no longer be available. Walk Score provided by Walk Score. Mapping data provided by Google and Bing.